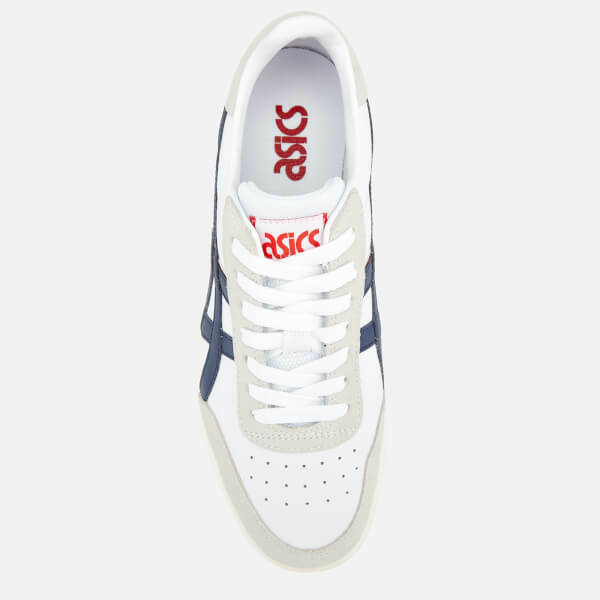 Unisex 'Gel-Vickka' trainers from Asics with a premium leather construction and suede accents. 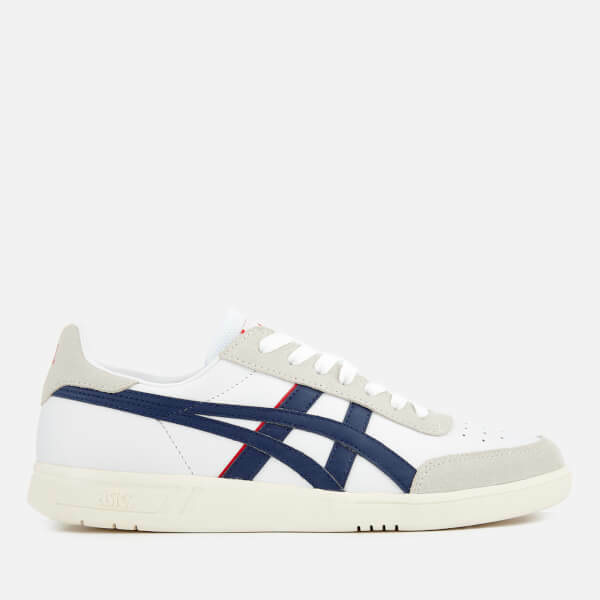 A modern interpretation of the original 1980s design, the sneakers comprise a rounded toe, a lace-up fastening and contrasting side stripe detail. Innovative GEL® technology cushioning provides shock-absorbing properties to enhance comfort and support during high-impact movement. 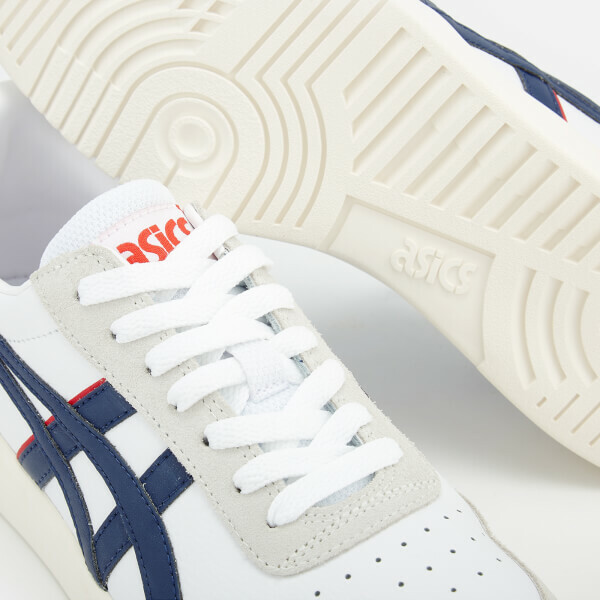 Complete with breathable perforations. Branding to the footbed and tongue.